No other part of your commercial space takes a pounding quite like the floor. No matter what your commercial flooring needs are, ScreenCoat Painting & Flooring LLC has a solution for you. We service a wide variety of commercial clients, including: corporate, industrial, warehouse, supermarket, healthcare, recreation, hospitality, education, fitness, and retail. 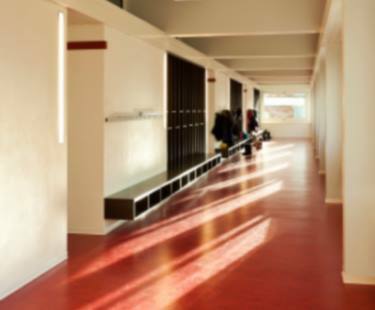 ScreenCoat Painting & Flooring LLC has been in the commercial flooring business since 2001. We are proud to offer green solutions and sustainable designs for both indoor and outdoor commercial spaces. ScreenCoat Painting & Flooring LLC gets to work quickly to professionally install your commercial flooring with minimal down time to you, your employees, and your customers. Call (978) 216-2016 to schedule a commercial flooring site inspection and free quote. ScreenCoat Painting & Flooring LLC has been in the commercial flooring business for 18 years.